The Okanogan County Conservation District offers a wide variety of assistance sources for homeowners. 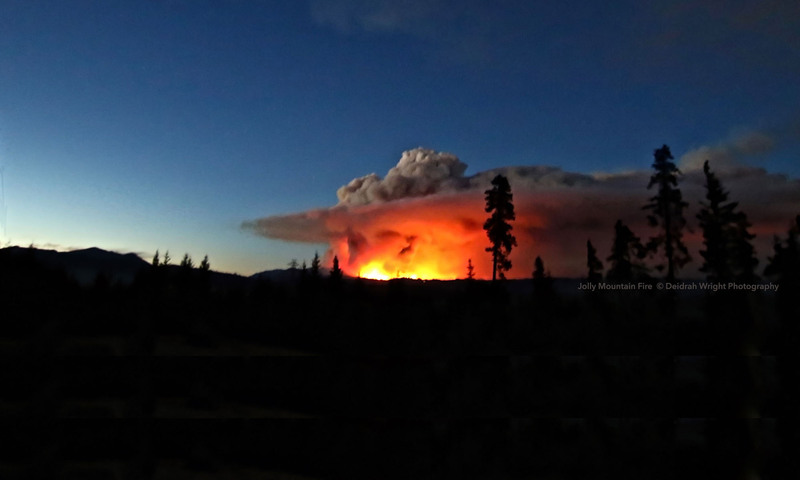 The USDA Natural Resources Conservation Service (NRCS) also offers a wealth of information and resources for landowners in the central Washington area affected by wildfires. Detailed information on post-fire seeding recommendations and post-fire property treatments are online, along with a list of sources for trees, shrubs, and seeds for replanting burned areas. Also online is a comprehensive 115-page Seedling Identification Guide from the Washington Department of Fish and Wildlife [PDF: 25 mb]. Also online are numerous resources provided by the NRCS for private landowners whose properties were affected by the fires. The items listed below are PDF documents. More information on the NRCS Emergency Watershed Protection Program .